Some of the common parenting mistakes we make can end up pushing our kids away leaving damaged relationships. 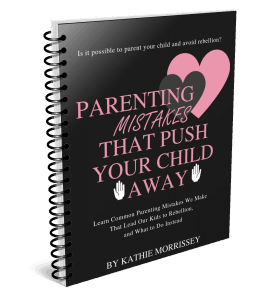 Get the parenting help you need to avoid these parenting mistakes in this eBook! Start today! Some of the common parenting mistakes we make can end up pushing our kids away leaving damaged relationships. We hope and pray that this won’t happen in our homes, but at the same time how can we avoid these parenting mistakes if we aren’t aware of what they are or the effect they can have on our children’s hearts? 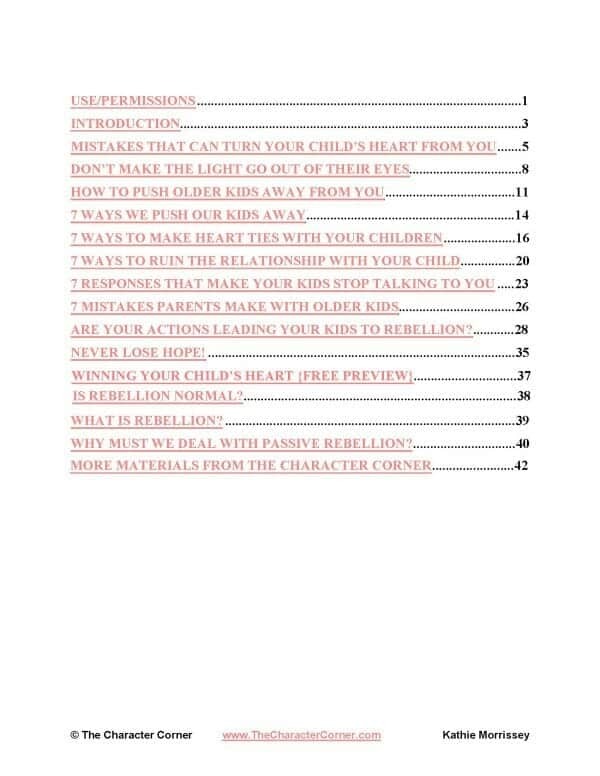 Get the parenting help you need in this copy of Parenting Mistakes That Push Your Kids Away eBook. Purchase for just $8.97 by clicking on the image below!